At Pesis Family Dental, we love providing the best dental care possible, but we also love having the opportunity to build relationships with our patients! 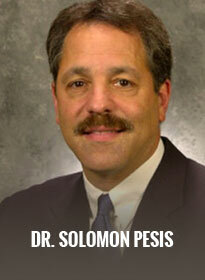 Dentistry truly fascinates Dr. Solomon Pesis, and has for more than 30 years. His dental interests run across a wide spectrum. Dr. Sol regularly makes time to learn the newest and most innovative dental technologies by completing countless hours of continuing education courses in cosmetic dentistry, orthodontics, medical emergencies, and more! Outside of the office, Dr. Sol loves spending time with his wife, children and grandchildren, and has embraced his role as "Mr. Fix-it" around the house! 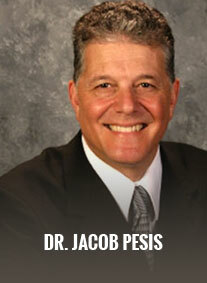 Dr. Jacob Pesis loves helping his patients lead happier, healthier lives using his dental knowledge. Like the other Dr. Pesis, he prioritizes continuing dental education to provide the best possible service to his patients. Dr. Jacob regularly takes courses through the Oakland County Dental Society and Alpha Omega, the worldwide dental fraternity. Outside of the office, he spends a lot of time with his wife and children, and enjoys various sports and wood carving. 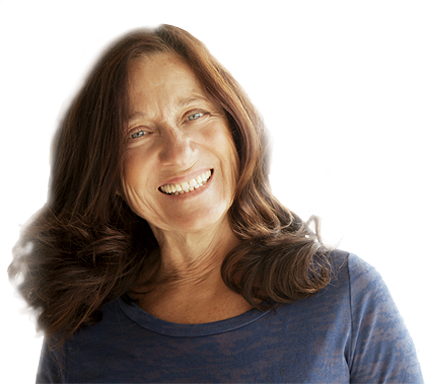 We take great satisfaction in helping you maintain the best possible oral health! Our dentists and team are devoted to providing comprehensive dental care and educating our patients on how to prevent problems before they even happen. You'll feel right at home in our Farmington Hills dental office because we treat our patients like family!